Connelly on Churchill is located on Wendwood Lane in Charlotte, North Carolina. Units range from 2200 to 3200 square feet with three to four bedrooms and two and one half to three and two half bathrooms. The living room features a fireplace and is great for entertaining guests while the dining room is perfect for meals with family and friends. The kitchen is fit for any cook and includes a dishwasher, disposal, microwave, refrigerator, and more all depending on the selected unit and a two car garage is paired to each building as well. 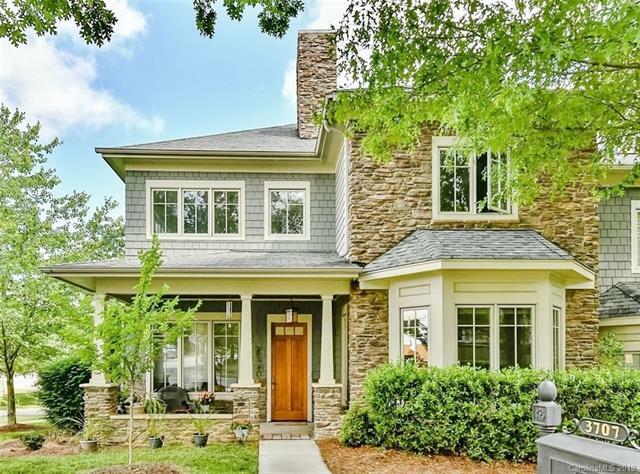 Connelly on Churchill is in a convenient location in the growing city of Charlotte where it is surrounded by many great restaurants, shops, and fun things to see and do. The Carolina Panthers Stadium and Bobcats Arena are several miles away so sports fans can always go watch and exciting, live football or basketball game. Concerts and other events are also frequently hosted around Charlotte as well. You will fall in love with all the wonderful qualities of Connelly on Churchill.